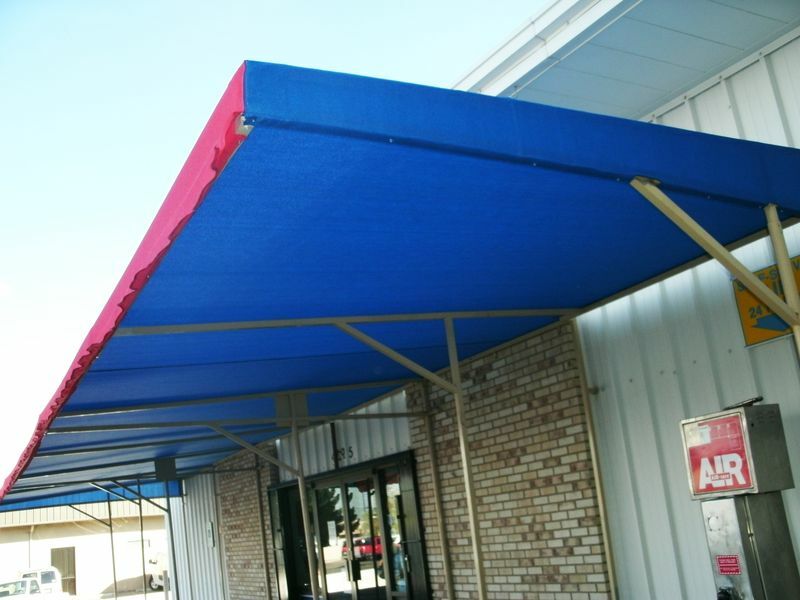 AR Industries’ commercial canopies and shade structures allow businesses to utilize outside patios and work areas to their fullest potential. Through the years, AR Industries has helped businesses, schools, and other commercial operations increase their efficiency and profitability by allowing them to more fully utilize their property. 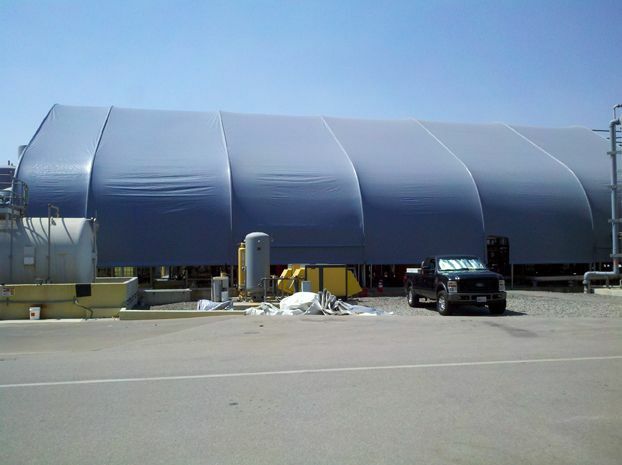 Our experience with restaurants and similar service businesses has been that the initial cost to purchase a shade structure of any type is very quickly recovered by the increased revenues generated by the additional useable space that shaded area creates for the business. Our industrial customers include companies such as Boeing, Northrop Grumman, Lockheed Martin, to name a few. 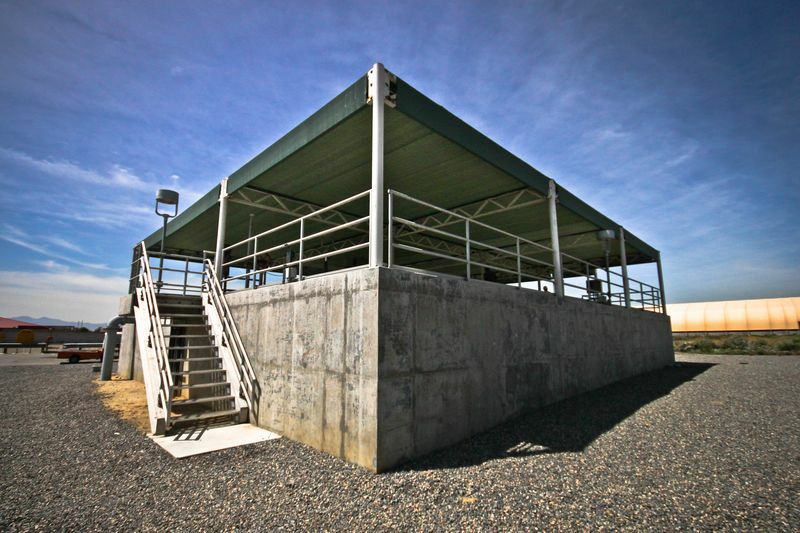 They have found that the use of canopies and shade structures increase the efficiency and productivity of their operations by creating more useable space for their employees and operations. 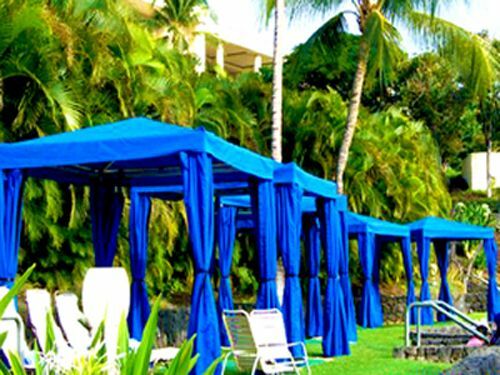 Resort Canopies for hotel in Hawaii. 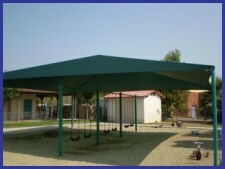 Facility Canopy in Rancho Cucamonga, CA. 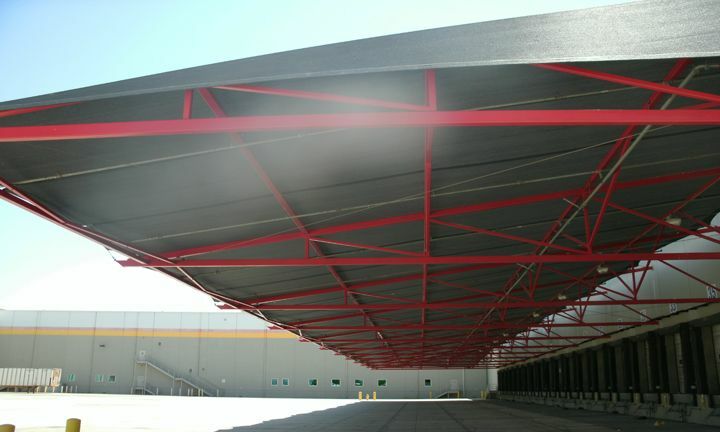 Commercial Canopy in Las Vegas, NV. City of Fontana Canopy, CA.